SAGOLED WW is a Profile Spot LED featuring a 120W white “array” LED source with a colour temperature 3200°K. 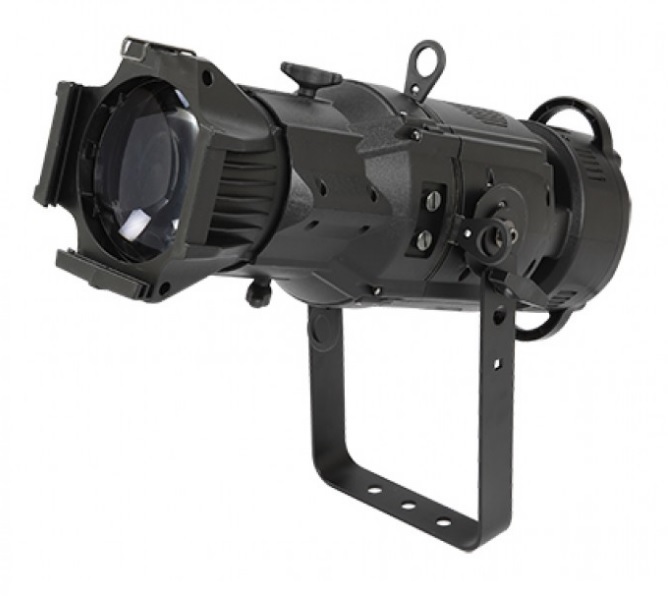 Due to its extreme luminous intensity, this projector is able to replace the normal Profile 575 with HPL lamp, offering a reduced weight thanks to a strong cabinet made of black ABS plastic. The projector is compatible with all traditional optics for Profile 19° (included) 26° - 30° - 50° (optional) gobos (included) and Iris (optional) holder.